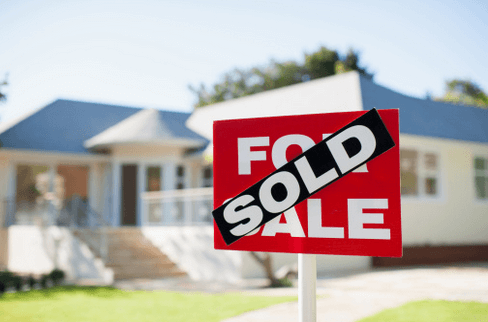 To be successful in selling your house, we offer a couple of the best tips to assist you. The following are probably the most imperative ones to cover. For you not to be caught in the midst of confusion and hesitating whether or not to enlist a real estate agent, we offer this advice. These are a few useful tips that may come in handy for those who have just decided or will soon decide to sell a house in Calgary. Upon entering the market and you start browsing websites with all the available listings you may be somewhat overwhelmed. The vast amount of listings that are similar to yours, that will be your competition, can be overwhelming. 1) either find an experienced real estate agent, who will take control and guide you through the selling process, 2) or try to learn everything about real estate trends in your area. Study the listings and the overall market conditions. Also, learn practical and legal regulations plus your obligations, on how to close real estate deals. Take note and combine the best tips that you pick up from various sources. Do you want to sell your house as fast as possible? There are professionals who sell houses because this is how they make a living. For some of the less experienced ones, it can be very frustrating and usually unsuccessful. Then there are those who love what they do no matter what the conditions, and excel with the challenges. Such professionals are hard to find but easy to recognize. Realtors like Ron Christensen and his associates from CIR Realty, who research the market on a daily basis, looking for new and lucrative opportunities for their clients. In those scenarios where you need the sale completed as soon as possible, it is definitely recommended to enlist a professional real estate agent. The reason being that knowledge combined with experience, accompanied with excellent PR skills, will close the deal. The crucial benefit of hiring a Realtor is that you avoid all the hassle that imminently comes with selling a house on your own. Also, there is another solution that can sometimes save you when selling your house on your own fails. If you are fortunate enough, you may come across companies, or individuals that will offer to purchase your house. These are usually referred to as “Discount Buyers” that will buy your house at an amount below market value. 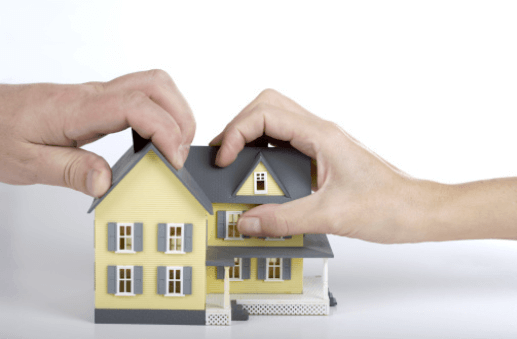 Real estate deals – cash or mortgage? When people consider buying real estate, they naturally think of the means by which they are going to obtain the money. Some debate between cash deals and mortgage payments. Both options have their advantages and disadvantages. You should know everything about each to decide for yourself what is best for you…. and your wallet. Cash deals appear much easier (if feasible) than a mortgage because, first of all, it is quick. As soon as you have made the decision, the deal may be closed. This, providing the buyer has the necessary amount of cash to close the transaction. However, there is sometimes a catch here. If you are selling a house, and receive an all-cash offer, you are more likely to be offered a discounted price. This is negotiable between parties and of course, depends on the seller’s urgency to sell. Then, an important point to factor in when you are a buyer – if paying all cash, leave a cushion for unforeseen expenses, etc. A mortgage, of course, is a much cheaper way to get into home ownership. However, the prospective buyer has to qualify thru the lender. Therefore, cash deals carry more strength and usually a lower purchase price. Buyers also have to cover ongoing monthly fees and taxes in addition to the principal payments when placing a mortgage. Anyway, for the seller, they typically don’t care how the buyer pays because the agreed amount will be paid either way. When selling a house, you will not only receive money but will also have to say goodbye to some of it. In particular, there are various fees, taxes, etc. that you will owe once the deal is closed. Government taxes. If you are an owner of an income property, then you will need to pay Capital Gains Tax on a portion of your profit. However, when the property you are selling is your primary residence, you are exempt from paying Capital Gains Tax. (One stipulation is that you have lived in the property for at least one year to qualify for this exemption). Utilities and property taxes. At the time of sale, you, of course, have to pay the utilities up to title transfer date. Also, you are responsible for the property taxes up to possession date. If you are on the city’s tax installment plan (TIPS), an adjustment is done and you typically receive a credit back. Bank fees. Depending on your individual scenario, your mortgage repayment privileges & penalties, you may have additional costs. Clear title houses that have no mortgage simply pay a title transfer fee. Lawyer and agent fees. As a rule, the fees charged by lawyers usually range between $750 and $1,500. While real estate fees are typically 7% on the first $100,000 and 3% on the balance of the selling price. This fee is split between the buyer’s and the seller’s agents. Ron Christensen and his associate fees are as mentioned and non-negotiable. However, industry fees are negotiable and are not set. There are companies that offer “Discount” fees for discounted service. In addition to the taxes and fees, you should allow for costs to perhaps properly prepare your home for sale plus relocation expenses. In Calgary, property tax is paid annually on or before June 30th. It is calculated based on your property’s assessed value. 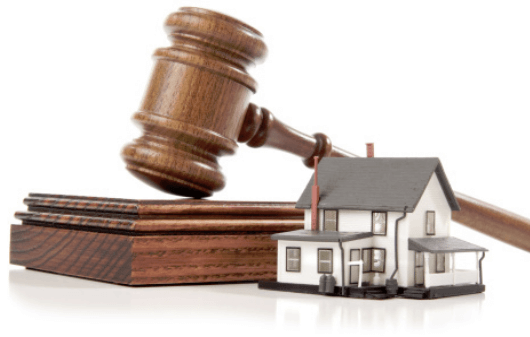 Is it possible to stop a foreclosure? There are different situations in life when a person faces financial troubles. In this case, he or she may lose a house to foreclosure. Yet, there are sometimes ways to avoid it, and these couple of best tips are crucial. – Short-term loans (Family or friends) – Credit repair (Check your creditworthiness online thru Equifax) – Refinancing (If you have enough equity, look at a secured line of credit, LOC.) – Mortgage liabilities elimination (Pay off small credit accounts. At least, pay down below your max limit) No matter what decision a person makes, it is important to act as soon as possible. 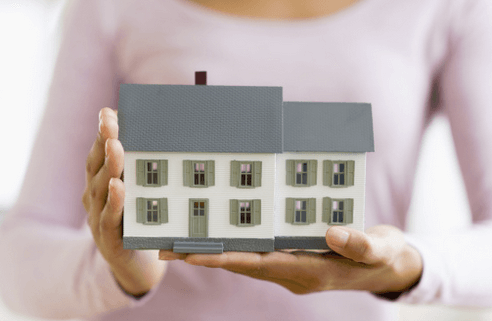 What to do with a mortgage in case of divorce? Everything depends on what you and your ex-spouse agree to, but the most important issue is to NOT stop repaying the credit when you both agreed on a divorce. Pay attention to the following best tips. 1) Proceed to repay the loan. 2) Decide what you want to do with the house. As there are several options. You can sell it, or one can buy out the interest of the other partner. 3) Finally, in the event you had joint accounts – create your individual ones immediately. Such tips will help you keep a good credit history to apply for a new loan in the future. Here, things can become very complicated and quite scary. A couple of the best tips we can advise are; Typically, lenders start the foreclosure action after two monthly payments fall into arrears. Then on or around the 9th or 10th week, you will be served with foreclosure documents. Now incurring thousands of dollars in legal fees. Usually, you have until the end of the third month to catch up arrears and pay the full legal costs. If this time passes, you are now into complete foreclosure. From this point in time, you now have a certain period to “Redeem” your property through the courts. This varies in different scenarios and it is strongly advised you retain legal representation here to guide you.